Even glitter eye shadow isn’t new. 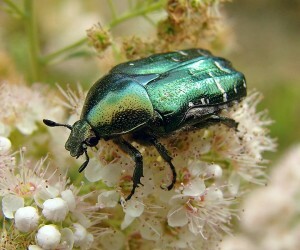 The Egyptians also had this, made from ground up shells of iridescent beetles. Through most of history, eye shadow and other makeup was either homemade or made by specialists for the individual. 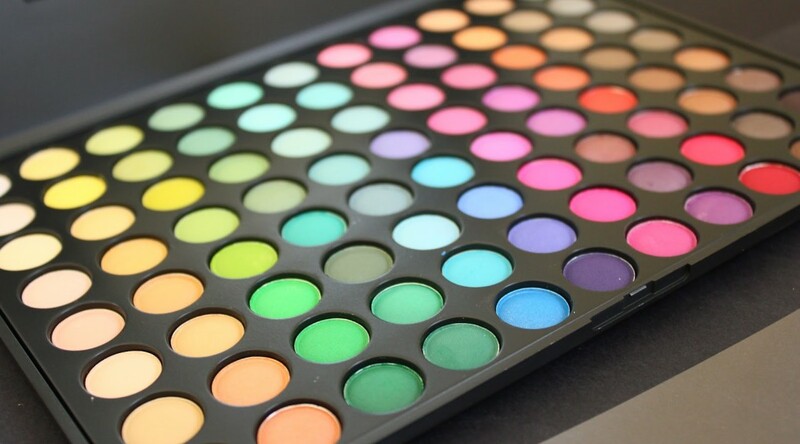 In the early 1900s modern chemistry had made it possible to have a wider range of colors and to have makeup that was easily removed. Max Factor (who was a real person named Maksymilian Faktorowicz, not just a cosmetics brand) opened a store in Hollywood in 1909. It was meant to cater to actors but women also purchased his eye makeup for their personal use. Everyone wants to look like a movie star! Previous PostOJ Simpson Trial?Next PostFirst Halloween?